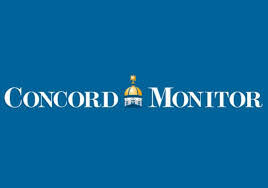 Of the nearly 500 full time employees in city of Concord, 50 of them made more than $100,000 in 2017. The highest paid employee was City Manager Tom Aspell, who made $192,026, according to city documents. Two thirds of the top 50 employees work for either the fire or police departments, with 19 police officers and 13 firefighters. Men and women are not equal at the top of the pay scale with just 7 women in the top 50 earners, and zero women in the top 20.